The story of Nescafe starts in 1929, due to the world economic crisis. As we know Nescafe is made by the company Nestle. The name is got from the company Nestle and Cafe. Nescafe marketing strategy is used to appeal to their customers. Promotion and advertisements play a very important role in marketing. Coffee promotion can be described as a language that connects the consumers with the company. The interesting fact is that the advertisements are different for every country. Company owners spend a lot of money on advertisements for their own company for Nescafe production. Doing this with the aim to attract the consumers to buy more and more of their products. It all starts with Nescafe’‘ This is written on the marketing labels for this product. With help of this sentence, advertisers succeed to appeal people’s attention. Another known sentence that is used as a promotion is Think global, act local” Our attention is appealed to this two sentences. 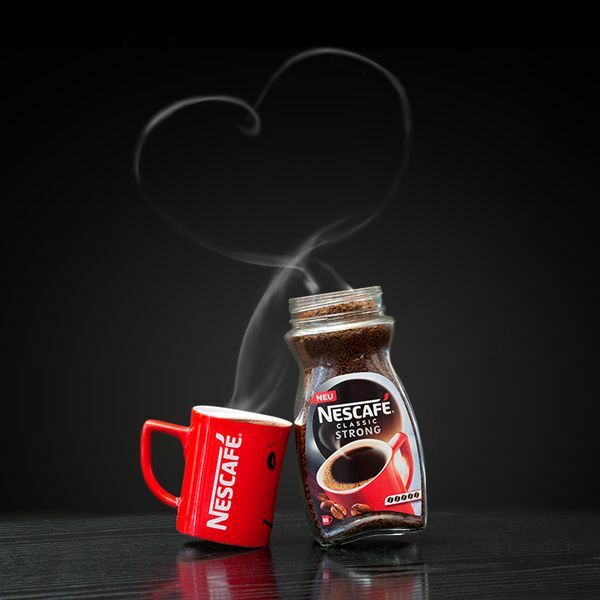 During the morning, when we can’t wake up, we just prepare a Nescafe and the day starts! When you think about the advertisement you already awaken! The red colour coffee cup is part of the marketing strategy. It represents a trademark of this coffee. 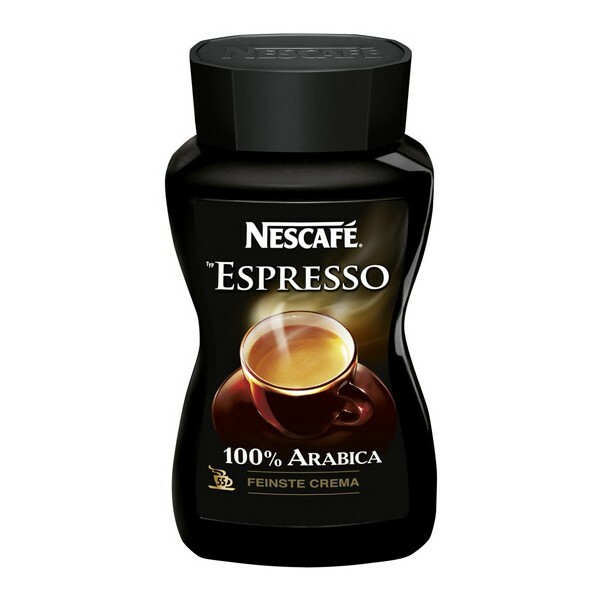 It is used to emphasise the Nescafe – an energy drink. There are different tastes and brands of this coffee and you have the chance to read it here. 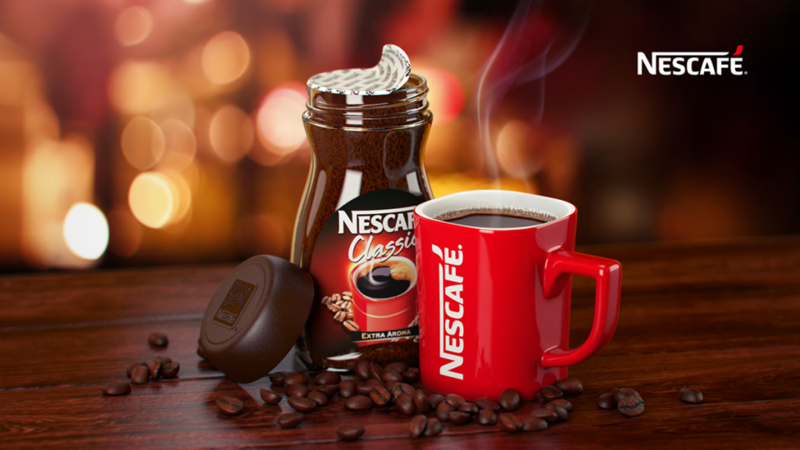 Read on about the Nescafe marketing strategy to appeal to their customers. This coffee is for those people who enjoy drinking classic black coffee. This cafe contains extra aroma to wake you up after drinking one coffee cup! 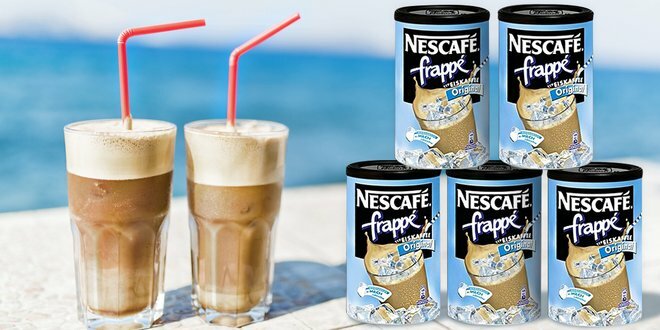 Refresh yourself with this cold coffee – Frappe. Drink it on your terrace, drink it on the beach. See the advertisement for this coffee in this photo. Appealing labels! Enjoy in drinking gold blend coffee. 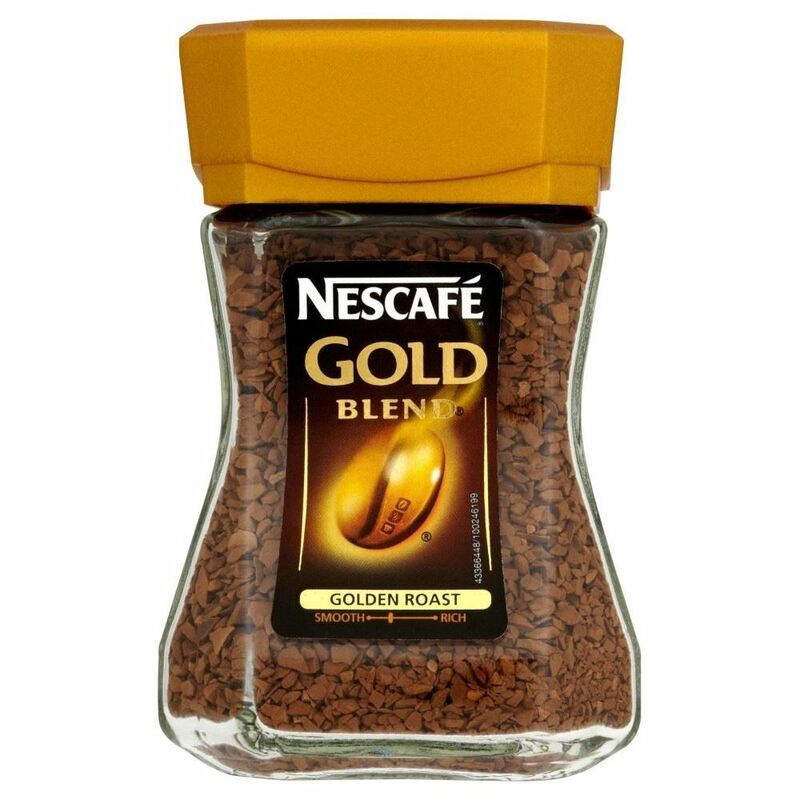 This instant coffee is made with a smooth, distinctive flavour and golden roast, rich aroma. 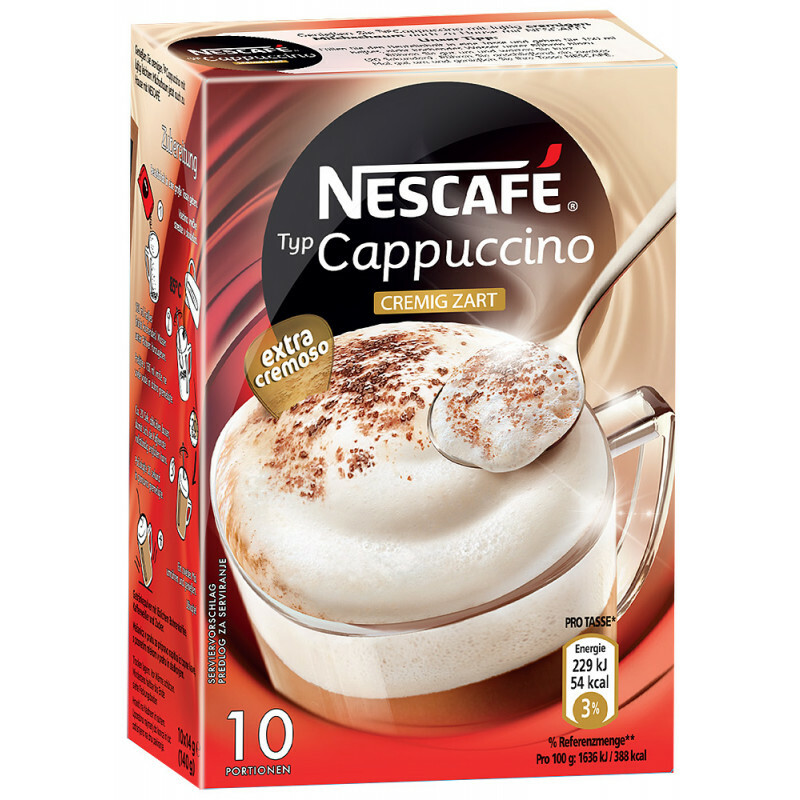 Drink a smooth and creamy cappuccino from the comfort of your home. Enjoy in the summertime, drink a lot of coffee. Drink espresso and feel the taste. As you can see on the label is written 100 % Arabica. They roast beans to make a coffee, espresso. 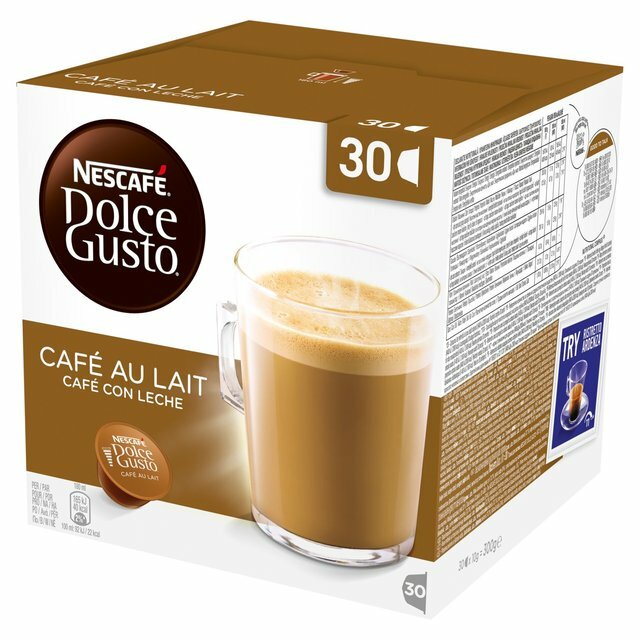 The coffee dolce gusto is a mix of cappuccino and macchiato. Smooth, flavour and delicious is the taste that this coffee offers. Try it! This was all about the Nescafe marketing strategy. Which of the previous brands is your favourite one? Thanks for your attention. Prepare a coffee for you now and have fun with the people you love!